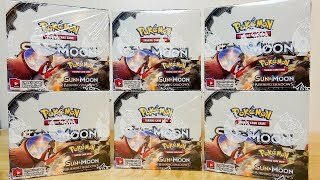 We open all 1,000 packs in one video! 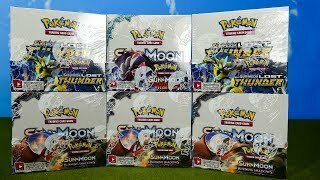 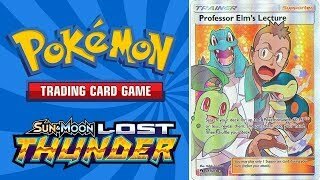 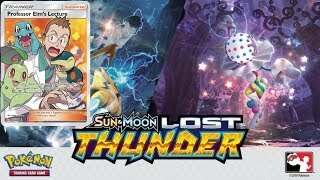 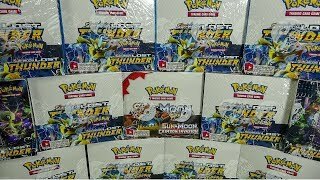 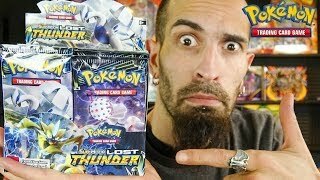 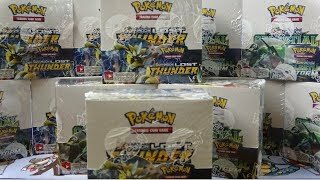 Opening 1,000 Pokemon Packs of Lost Thunder! 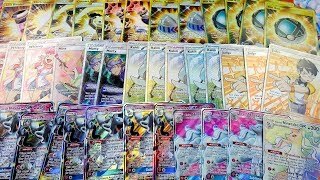 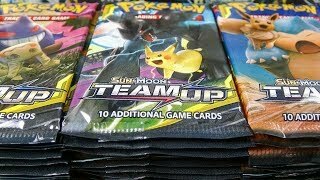 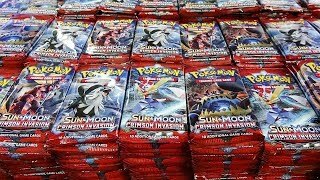 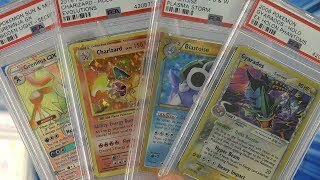 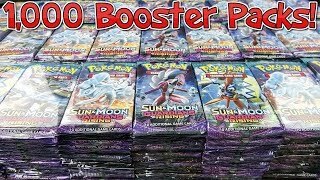 Opening Pokemon Cards - 1,000 Celestial Storm Pokemon Booster Packs! 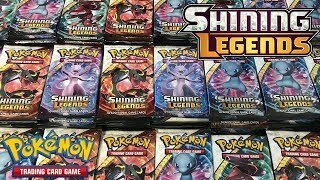 Opening 397 Pokemon Shining Legends Booster Packs! 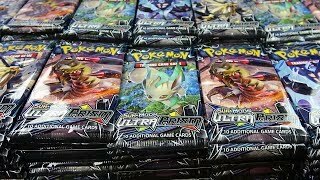 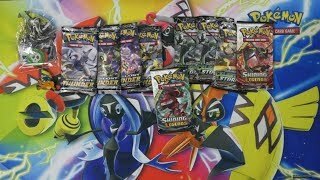 Opening 1,000 Pokemon Booster Packs of Ultra Prism! 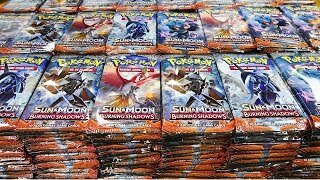 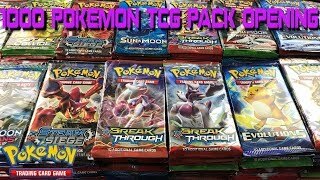 Burning Shadows, 1,000 Booster Pack Pokemon Opening! 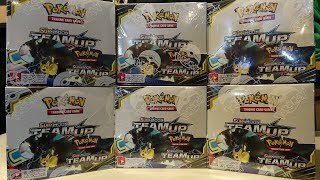 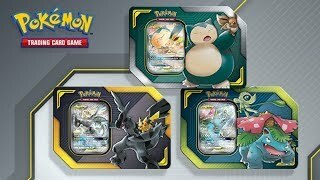 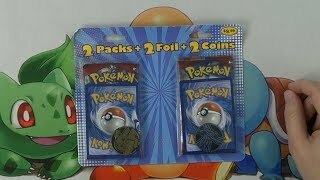 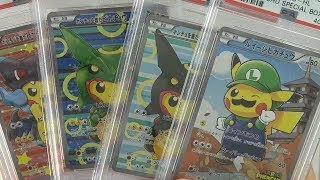 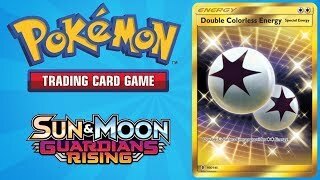 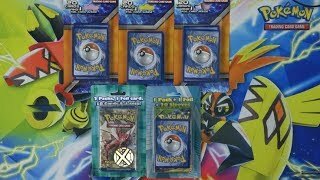 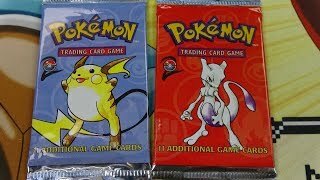 Opening more Pokémon TCG: Tag Team Tins! 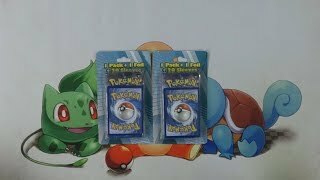 Pokemon Giveaway - Complete Base Set!! 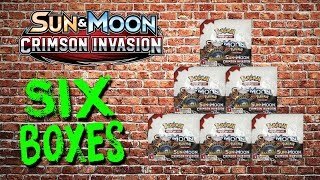 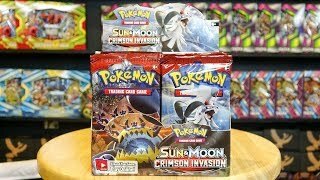 Cracking booster boxes and Crimson Invasion Booster Box Giveaway is live! 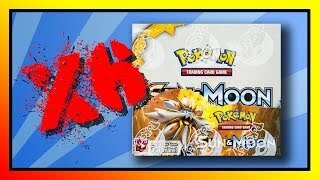 Cracking some packs and x2 Base set 2 Booster Pack Giveaway is now live! 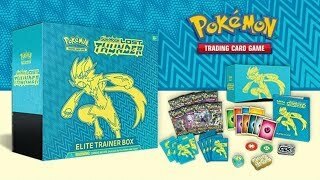 $400 Pokemon Legendary Treasures Booster Booster Box Giveaway! 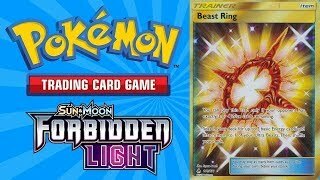 Pokemon Hunt Giveaway: Forbidden Light Beast Ring Secret Rare! 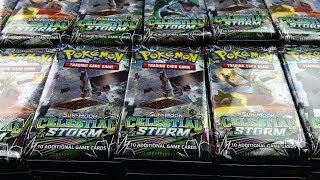 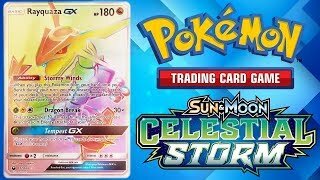 Pokemon Celestial Storm Hyper Rare Rayquaza GX hunt & Giveaway! 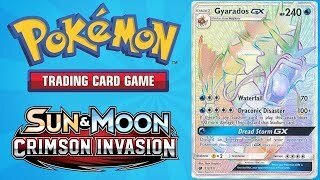 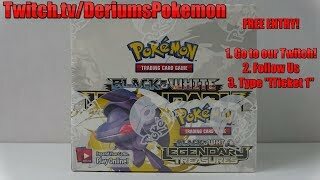 Pokemon TCG Giveaway - Hunt for the Secret Rare Gyarados GX! 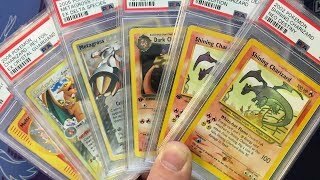 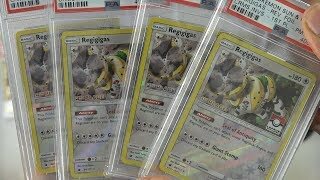 Pokemon PSA Graded Returns - Mahone Grades More Cards! 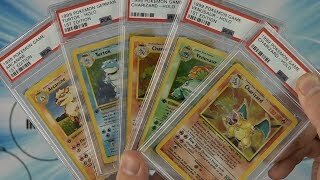 Pokemon PSA Graded Returns - 1st Edition Base Set Cards! 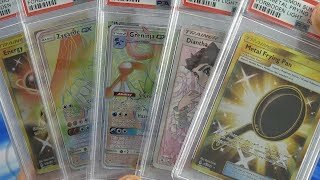 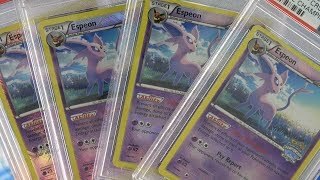 Pokemon PSA Graded Returns - More Staff DCE promos! 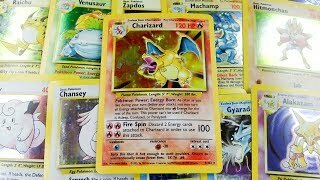 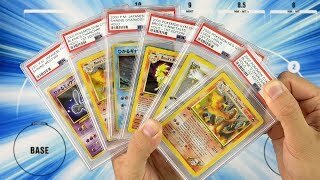 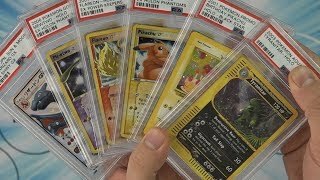 Pokemon PSA Graded Returns - 2003 "Best" Promos! 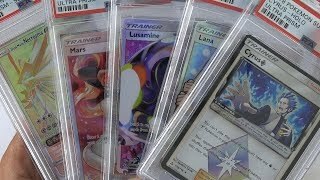 Pokemon PSA Graded Returns - Ultra Prism! 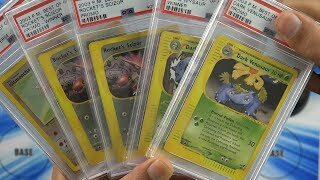 Rare Vintage Pokemon Card PSA Graded Returns! 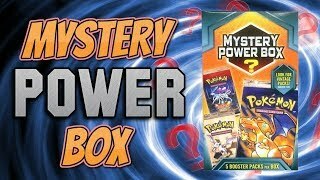 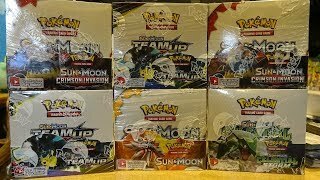 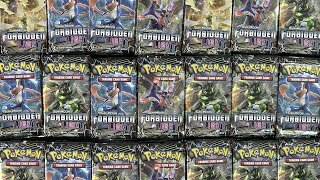 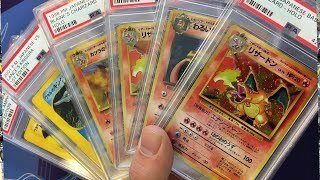 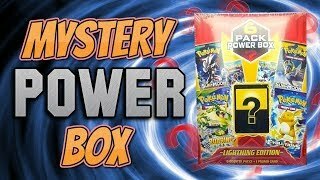 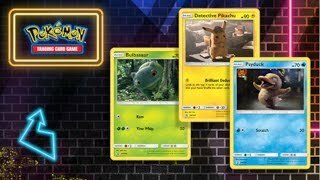 Everyone is in love with these Pokemon TCG Walmart Mystery Power Boxes! 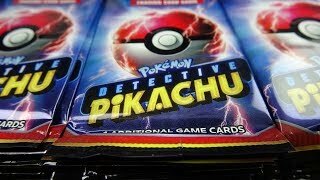 Never buy these Pokemon Mystery Products, yuck. 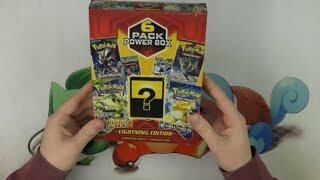 November's Insane Pokemon Mystery Box! 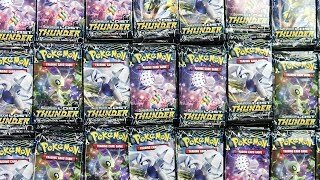 Mystery Pokemon products can be pretty weird. 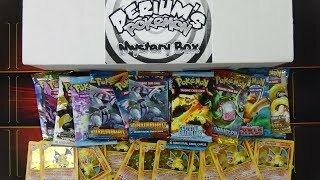 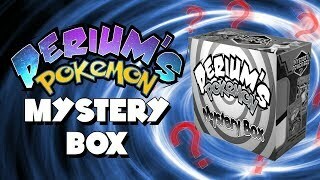 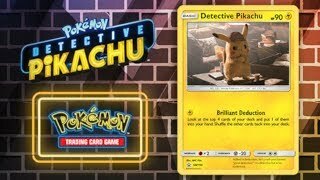 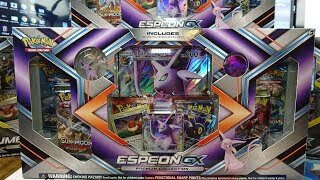 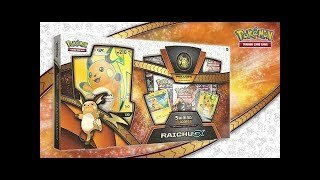 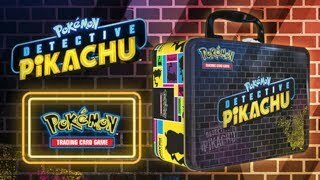 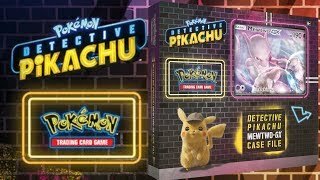 New PSA Derium's Pokemon Mystery Box! 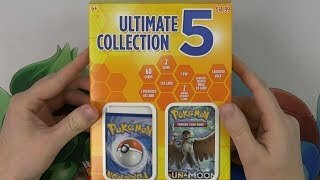 A-aron suffers through an Ultima Collection Box 5. 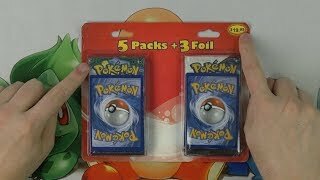 Let's throw away $25, shall we?